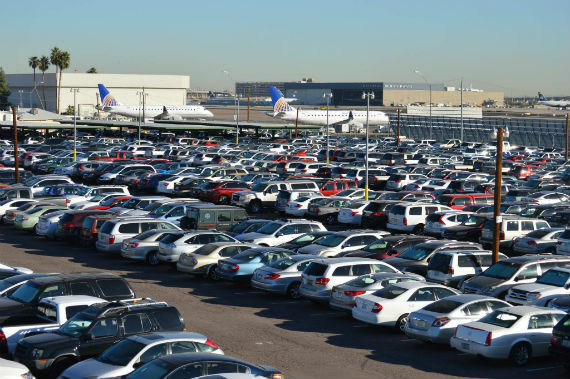 Sky Harbor Airport Parking in Phoenix is the largest and longest running parking lot for Sky Harbor International Airport. Stop by or reserve a spot today! "Where do you plan to go next?" "Convenience is key anytime you're traveling. " "Have any big plans this summer?" "Cruising into your inbox. https://subscribe.mainstreethub.com/email/e8278f0a-d07a-45d1-8bd1-269c7d7bbe4c"
"When it comes to quality service, we won't settle for less." Great service and very affordable !! We’ve been using Sky Harbor Airport parking for years and have been very satisfied. The shuttle drivers are very prompt, courteous and helpful. We wouldn’t think of switching to another parking organization! Yes, I'd like to receive news from Sky Harbor Airport Parking. Sign up for the Sky Harbor Airport Parking Newsletter!